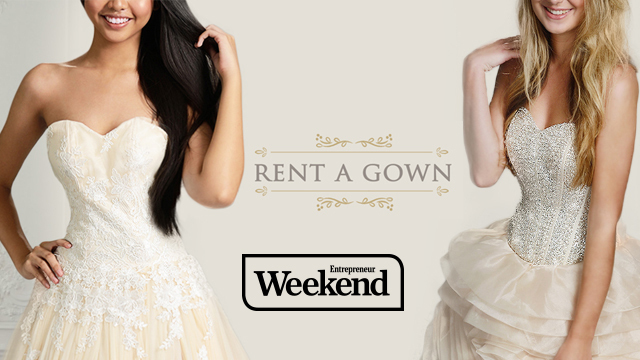 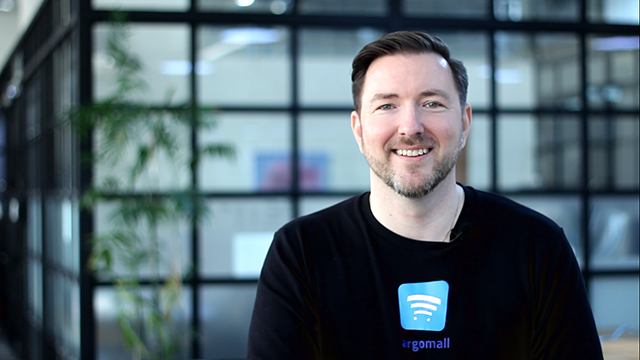 The Argomall Experiment: Can an E-Commerce Site Offer Specialty Retail Service? 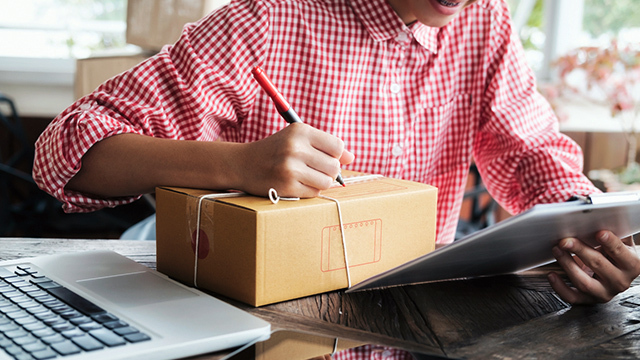 Singles' Day Discounts vs. 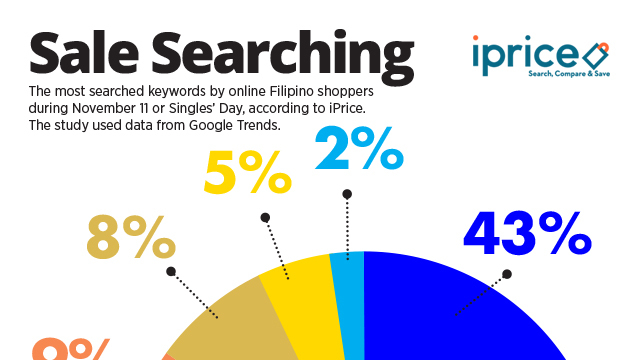 Airline Seat Sales: Which Promos Did PH Online Shoppers Search For Last 11/11? 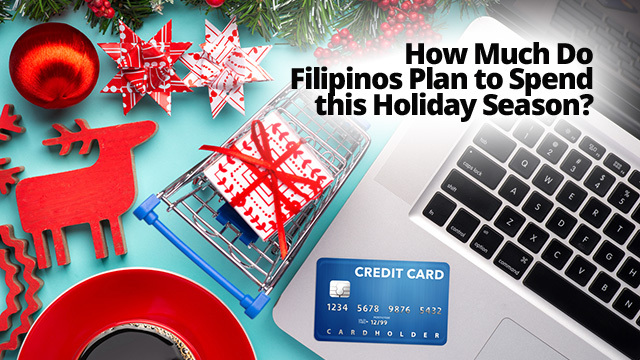 How Much Do Filipinos Plan to Spend this Holiday Season? 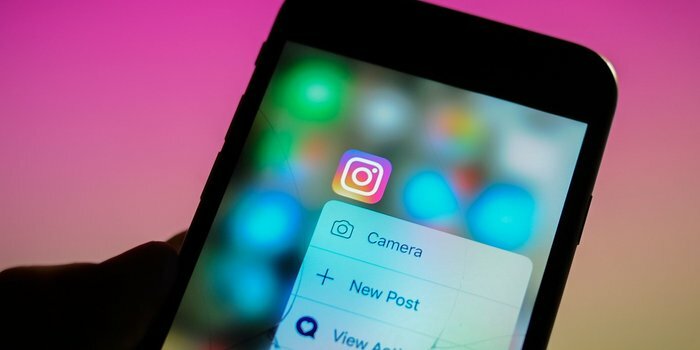 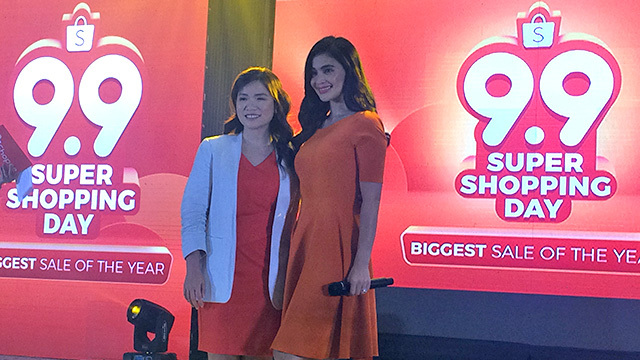 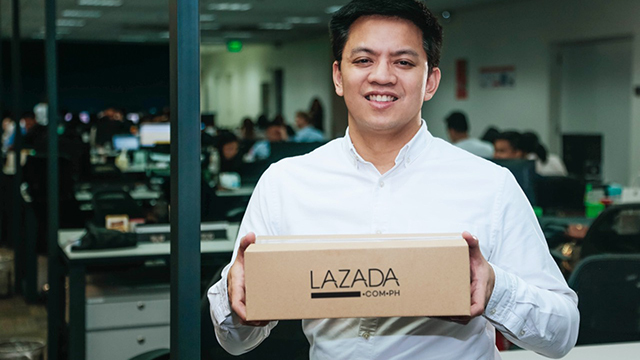 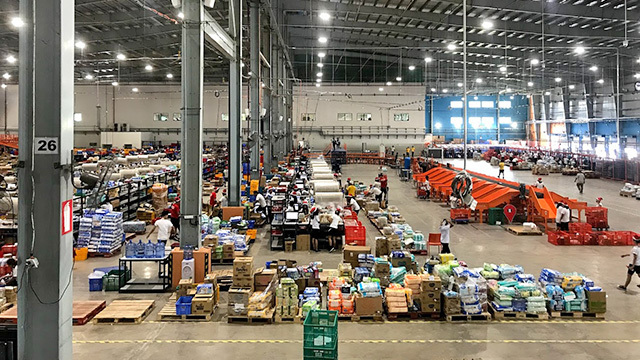 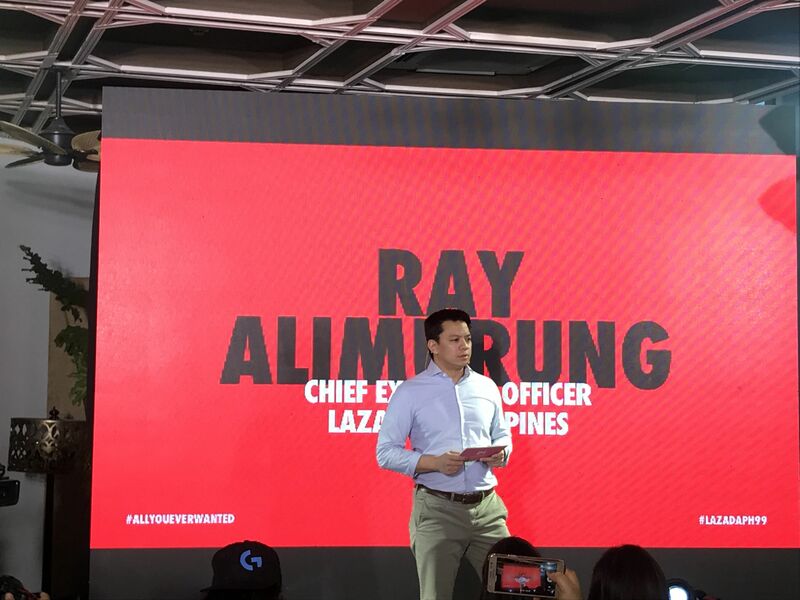 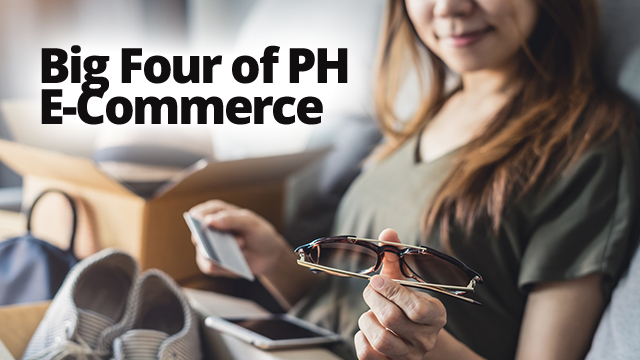 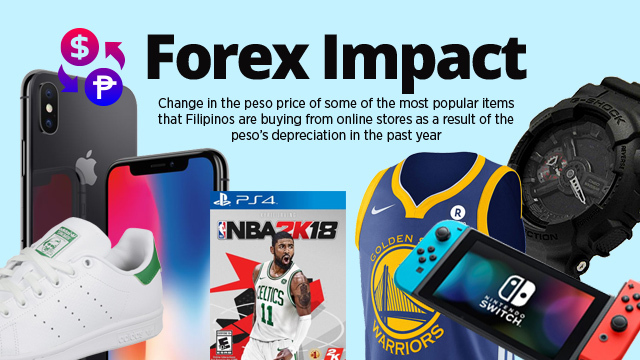 Can Lazada PH's New CEO Tempt Pinoys to Shop More Online Instead of in Giant Malls?